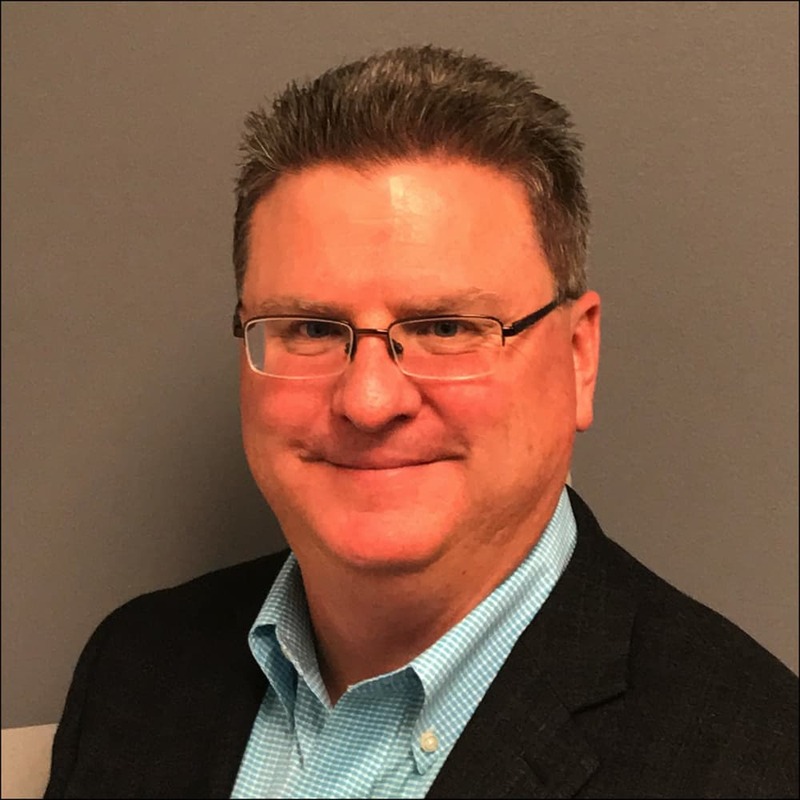 This is the second in a series of blog articles to answer your questions about what digital transformation means for your business and how to get started. In the first article, What is Digital Transformation, we explored how to weave digital technology into the core of your organization. This article discusses how to get started. I’ve been in countless meetings and this question — or rather the theme of this question — comes up often. Many companies aren’t quite sure where to start. This blog is an attempt to give you some ideas on how to approach digital transformation for your company. In reality, digital transformation is really a mindset change that must fully align around the customer. You can start by identifying customer and account types that would benefit from self-service and basic process automation. The key is to get started with something. No plan will be perfect and things that seem like a good idea today will change tomorrow. Step 1: Identify who your customers are by developing personas. A persona helps segment the types of buyers you are serving (figure 1). It contains information such as personal background, goals and challenges as well as their buying preferences. Some buyers prefer face-to-face contact while others only want email. Understanding these desires will help determine what you need to focus on in Step 2. Most companies will have 4-6 types of buyers and should develop personas for each. Be sure to check with your marketing department, because they may have already built personas. Ask about the latest trends for each customer type. Is one group more active than another? Do you feel greater demands from younger buyers? 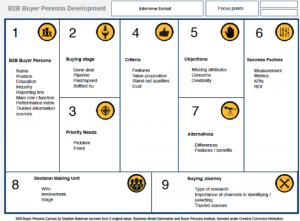 Figure 1 – Here is a sample template that I prefer, but numerous B2B buyer persona templates can be found online. Step 2: Take an inventory of your customer journeys. Figure 2 – Here is a simple template; additional templates and tools can be found online. Step 3: Analyze the data collected in steps 1 & 2. Your next step will be to start answering questions based on the information you gathered when you developed the personas and mapped each user journey. Do they all use some of the same data? Are there limits to the types of data any one touchpoint can access? For example can a CSR see customer-specific pricing when on the phone, but the same customer cannot see it while online? Do they all contribute the same or similar data, yet aren’t in sync? Do the other channels need to use this data? Should they? What barriers or friction inhibit customers or users in each channel? Is it easy for customers to do business with you at each touchpoint? Take a hard look at the customer journeys versus your processes and begin to identify ways to streamline those processes. Are all of the current steps necessary? 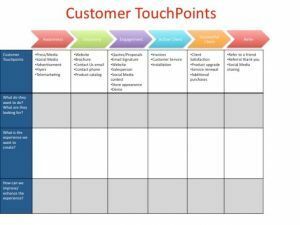 Do any of the other touchpoints have similar challenges? Now you’ll begin to see where you are missing opportunities to serve your customers better. Be sure to look at the processes and touchpoints from the outside in – from both the customers’ view and your competitors’ view. Identify where you are most vulnerable, and try to disrupt things before the competition does. A radical idea would be to imagine starting your business today. As an example, take a look at ride-sharing services. In reality, they’re not doing anything different than a typical taxi service – basically, they get people from Point A to Point B. However, ride-sharing services took a look at the friction from the taxi service model – hailing a (dirty) cab, paying with cash, not knowing when the next cab would arrive, etc. – and made those things easier and better. And they’re not done yet. Today Uber is testing Uber Freight to provide similar ease in the LTL (Less than Truckload) and FTL (Full Truckload) process for both shippers and drivers. I imagine that one day we won’t even need the driver. Step 4: Assess your digital maturity. Forrester has developed a scorecard so you can take a self-assessment. Are you a collaborator or a disruptor? Companies that embrace disruption will emerge as the winners; those that wait will be disrupted. My advice is to aim for small wins on multiple fronts rather than a single large initiative. Yes, you can have an overall strategy, but the tactical elements should happen quickly. Be prepared for some to fail. The key is to fail fast and move on, taking the lessons learned and applying them to the next task. Step 5: Develop key metrics (KPIs) and start to measure. Take a look at your current state versus where you want to be on the maturity model. Look at what you need to do to remove friction from your customer journeys. These tasks will shape the work needed to digitally transform. You will also need to develop a culture of positive disruption – and remember that transformation is never complete, but rather an ongoing process. itelligence can help. We can provide the digital strategy and services to assist with your Digital Transformation as well as offer a full line of digital solutions powered by SAP, including SAP Hybris Cloud for Sales (CRM), Cloud for Customer, Hybris eCommerce platform and Hybris Marketing. Look for my next blog post on Digital Transformation: A Single View of the Customer.